We are based in one of Hull’s most established and welcoming streets for independent retailers. Savile Street is also the home of Ian Blowers Jewellers, Reads Footwear and Leonard Silver menswear. Sports fans may have visited the Hull Kingston Rovers or Hull FC shops also on Savile Street. For those who have visited for something to eat or drink we have Kingston Delicatessen and J-Jay’s on our doorstep to satisfy your appetite. We are easily accessible with on street parking on Savile Street for those making a short stay or Albion Street and Princes Quay car parks close by for longer visits. 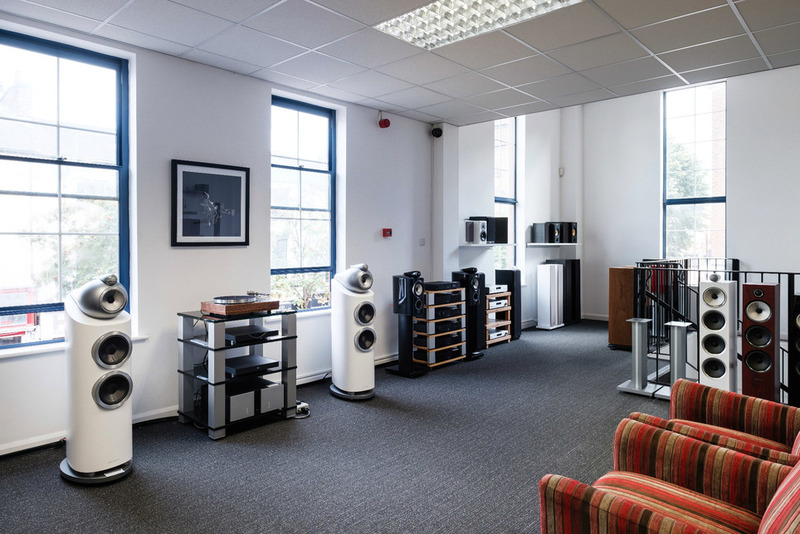 Our central Hull showroom has two great demonstration rooms to indulge your love of music! Our demonstration facilities are said to be the very best in Yorkshire and have helped many people make the right choice of equipment. 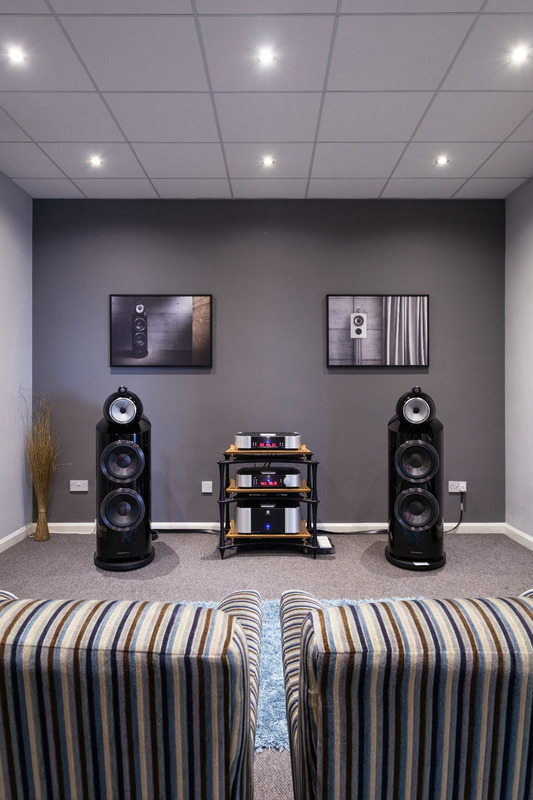 Our first room is a typical living room size where we can demonstrate both digital and vinyl based systems. 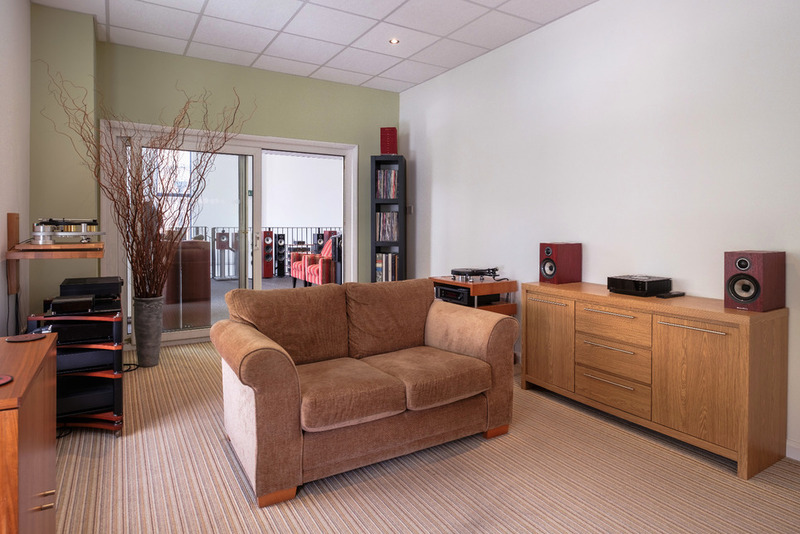 Our second room allows for systems which are much bigger in proportion. 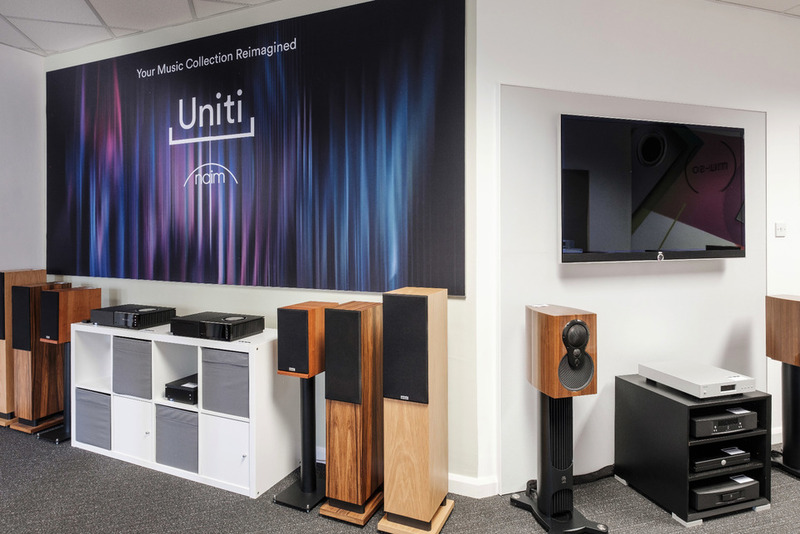 For example speakers like the range topping Bowers And Wilkins 800 D3 really come to life powered by the very capable Moon Evolution range of electronics. We actively encourage people to listen and make their own judgements and opinions on prospective purchases. This is important to ensure people make an informed choice and get just what is right for them and their own requirements.